Born inside a Google Partner Agency. 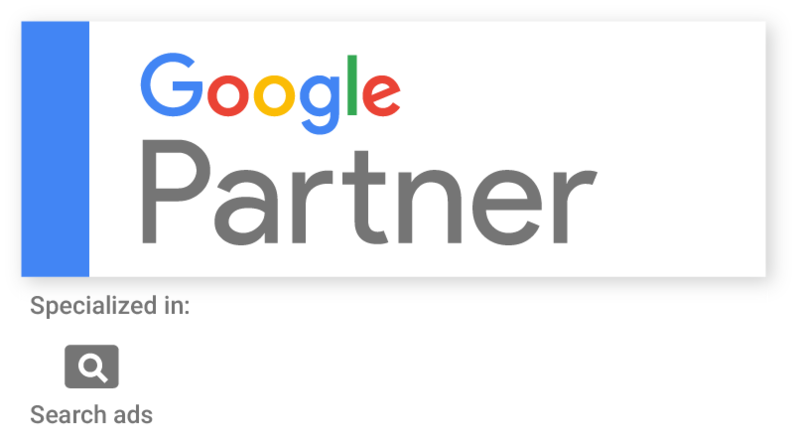 Wonpy was created inside Adboozter, a Google Partner agency offering PPC and SEO services to clients world wide. Having generated millionths of dollars in sales for multiple clients gave us the confidence to develop custom in house solutions to scale SEO results. Wonpy was created after we realized that most vastly successful SEO campaigns we launched inside the agency where purely based on long tail data we manually extracted and processed from Google Search Ad campaigns. Right then, we dropped most traditional keyword tools and started automating keyword discovery through Google Ads campaigns. More than a keyword tool. Some of users have based entire SEO strategies around wonpy's reports. We are working to expand wonpy from being an automated long tail keyword tool to becoming an "automated SEO strategy builder". Stay tuned, exciting things are coming!